When incorporating a company, it is necessary to open corporate and, oftentimes, personal bank accounts. Loggerhead Corporate Services facilitates the opening and maintenance of personal and corporate bank accounts through our network of contacts across all major local and international banks. We are also well networked with top Swiss Private banks should additional wealth management be required. From its Dubai office, Loggerhead Corporate Services understands clients’ exact banking requirements and introduces the most relevant banks accordingly. Please contact us for more information or to arrange an initial private consultation. An Onshore Company is a fully-fledged Company registered with the Department of Economic Development in one of the 7 Emirates. It is the legal entity required for someone to operate within any of the 7 Emirates in the UAE. For clients who wish to substantially expand their business to mainland UAE and require office space and residency visas, the Onshore business setup is the most suitable option. Offshore companies are the ideal choice for businesses who do not require any physical office space. 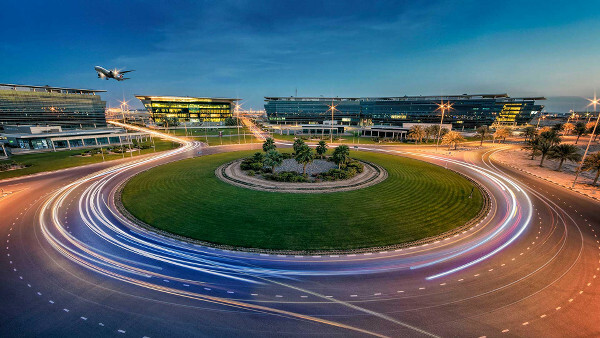 The UAE offers the formation of International Business Company’s (IBC) through the offshore registries located in Jebel Ali Free Zone (JAFZA) and Ras Al Khaimah through the RAKIA Free Zone and RAK Free Trade Zone. From its Dubai office, Loggerhead Corporate Services will facilitate the entire process for incorporating and maintaining Offshore companies. Free trade zones are isolated areas with special tax, customs and import regimes. 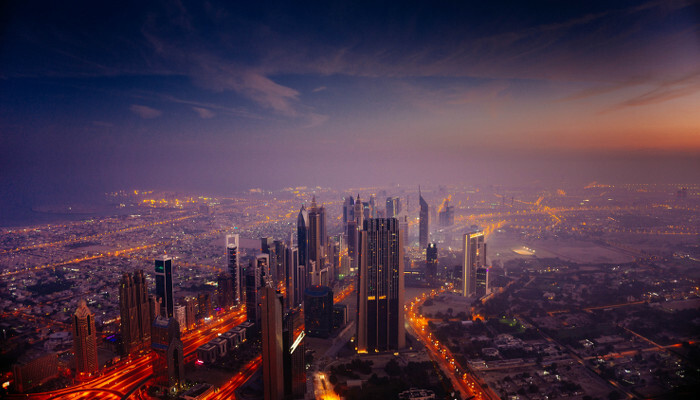 Free Zones are governed by their own distinct framework of regulations (except for UAE Criminal Law). Free Zone companies can only trade within the boundaries of its Free Zone or internationally and not directly with the UAE market. This means that FZ companies maintain 100% foreign ownership and permits them to issue residency visas and tax residence certificates for the UAE as office space and local staff are required. 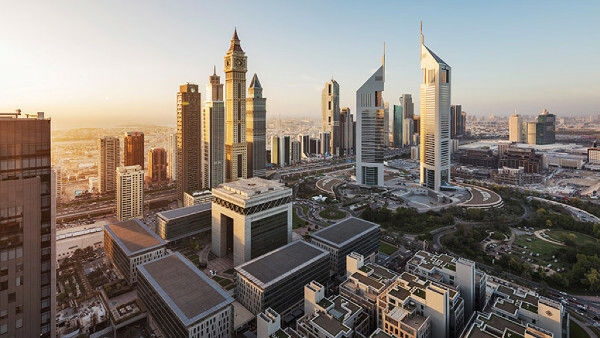 The Dubai International Financial Centre (DIFC) is one of the largest and prestigious Financial Centre’s in the Middle East, Africa and South Asia (MEASA) region. 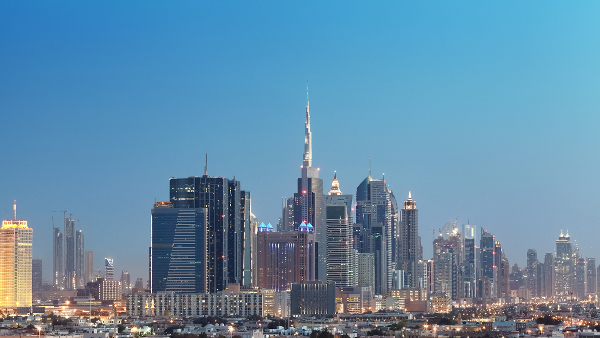 The DIFC offers a secure and efficient platform and regulatory environment for businesses and financial institutions to operate in the emerging markets of the region. 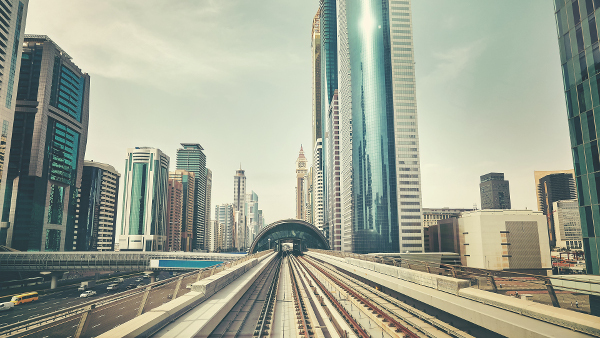 The DIFC is governed by its own independent regulation, common law framework, supportive infrastructure and tax-friendly regime governed by the Dubai Financial Services Authority (DFSA). 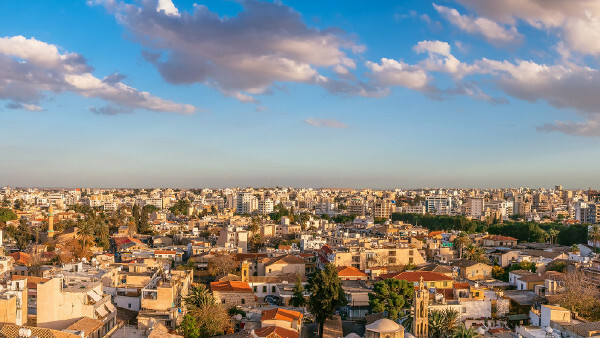 A Cyprus Holding Company does not produce goods or services but rather manages or owns the outstanding stock of other companies. This allows their owners to control more than one company across a variety of business activities whilst benefitting from the favorable tax regime. 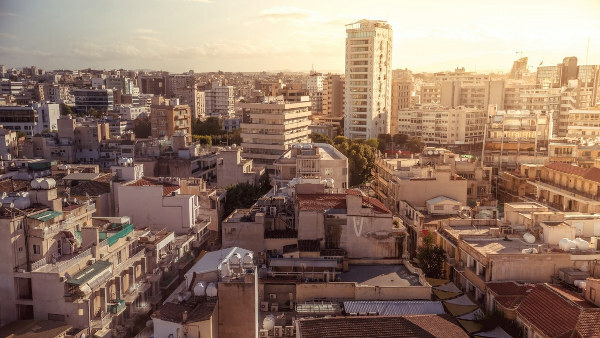 A Cyprus Holding Company can be classed as either a private limited or public limited company. The private limited liability (LLC) entity is the most commonly used structure from a foreigner perspective. 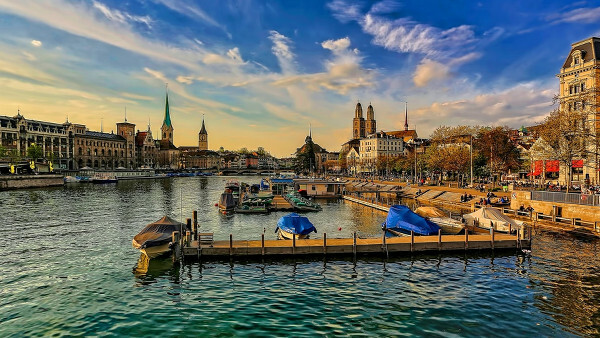 The public limited company (AG) is the most widely used legal form in Switzerland. The formation of a public limited company requires a minimum share capital of CHF 100,000, of which 20%, or at least CHF 50,000 must be paid-in by either cash or with a contribution in kind. For companies whose share capital exceeds CHF 1 million, the authorities charge a stamp duty of 1%. Swiss AG companies must pay taxes on capital and income. The corporate income tax rate in Switzerland varies significantly between the different Cantons, ranging from 12% to 23%. Contact us and we will get back to you shortly.